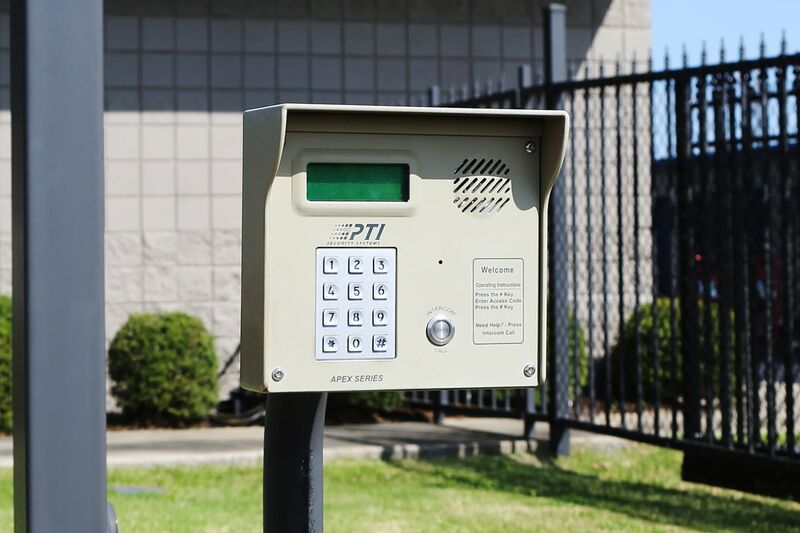 Midgard Self Storage proudly offers smart self storage solutions in the Rock Hill, SC. 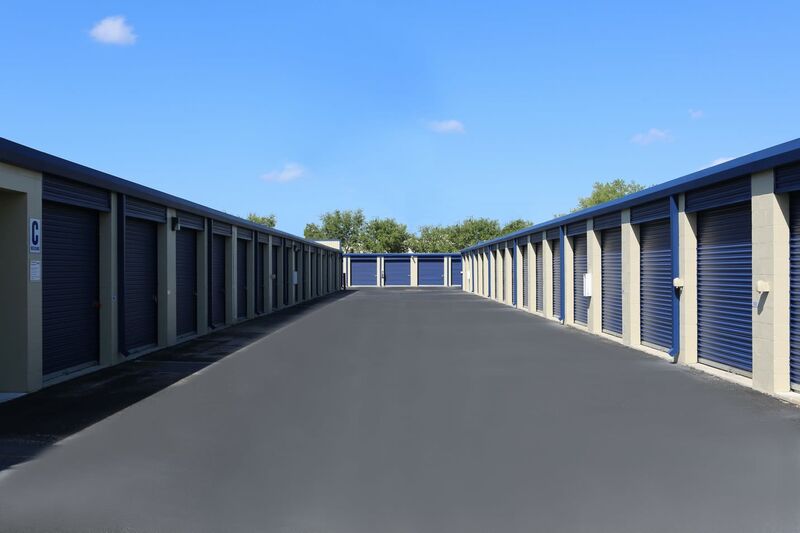 Choose from standard, climate-controlled storage units or vehicle parking spaces to meet your needs at an incredible value. 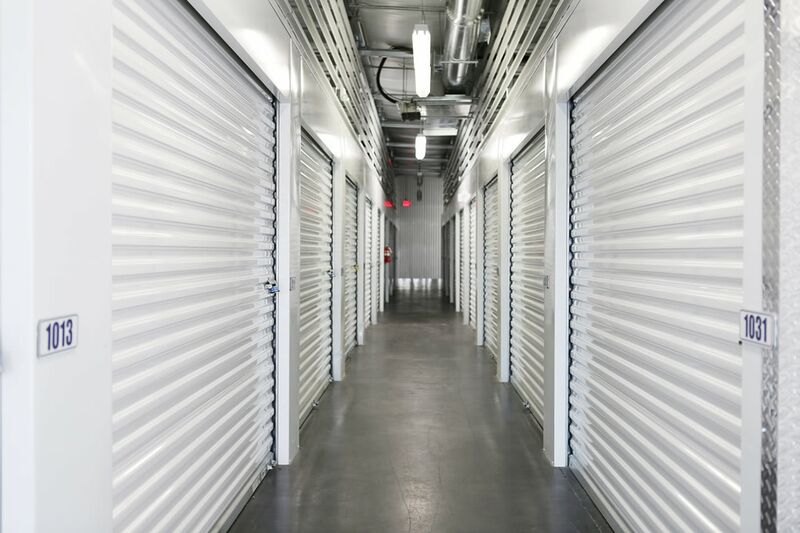 Our storage units are great for both personal and business storage. 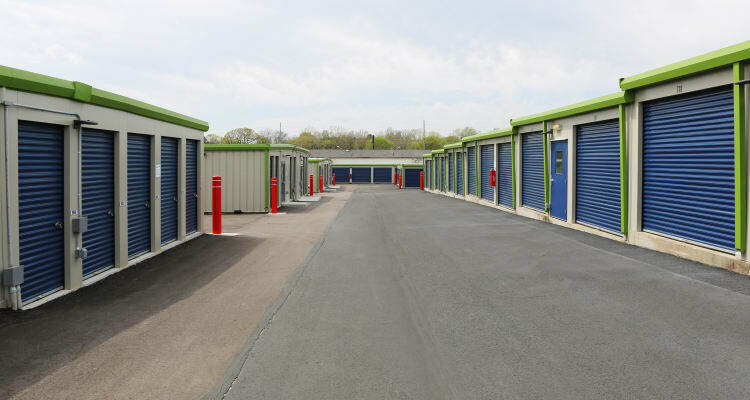 Whether you have an RV to park while you’re not out exploring the open road or you need a space to store the contents of your four-bedroom home, find the ideal self storage solution at Midgard Self Storage. We offer many conveniences that are unrivaled elsewhere in the area. 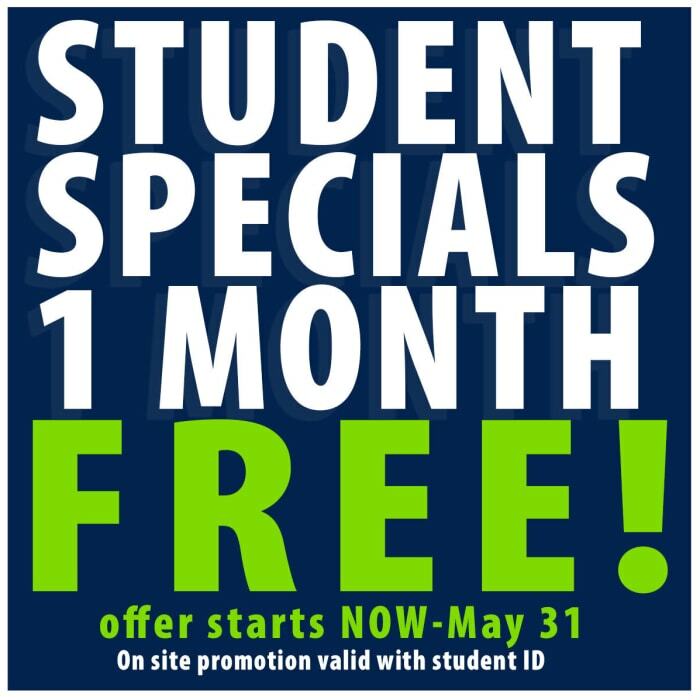 Easily manage your storage unit with month-to-month leases and online payment options. 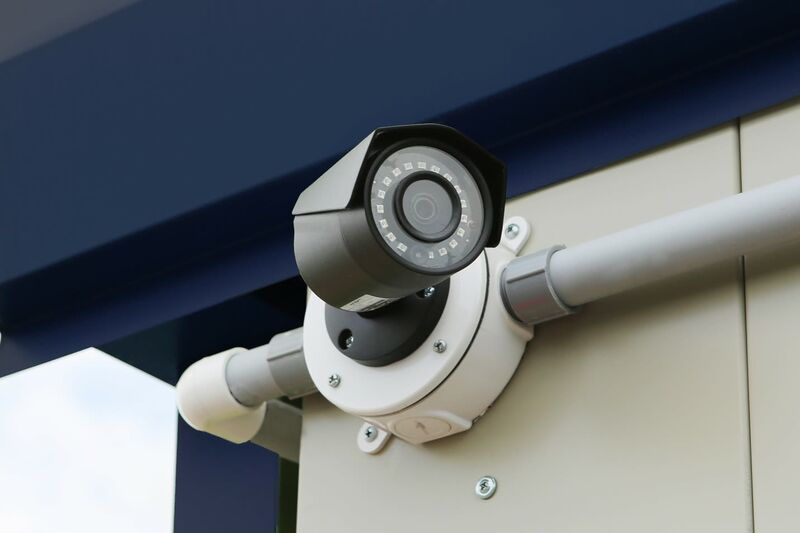 Our facility features 24/7 gate access, which means you can come and go from your storage unit with ease at times that work with your schedule. 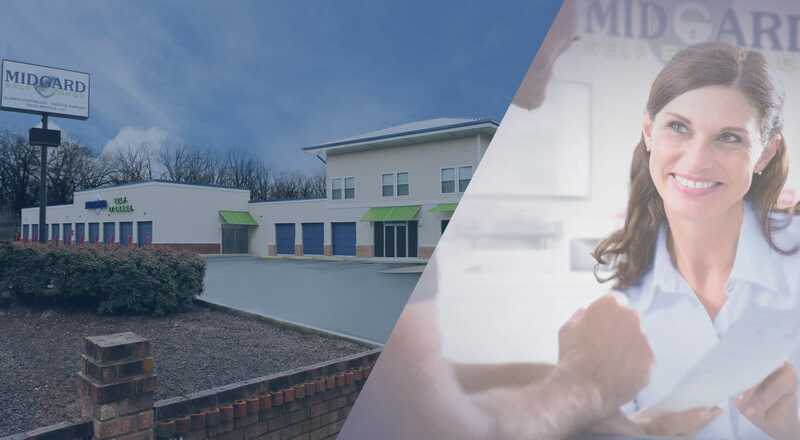 Our experienced management team can answer any question you have about moving and self storage. We’re ready to welcome you with a free cup of coffee and enthusiasm for smart self storage solutions. 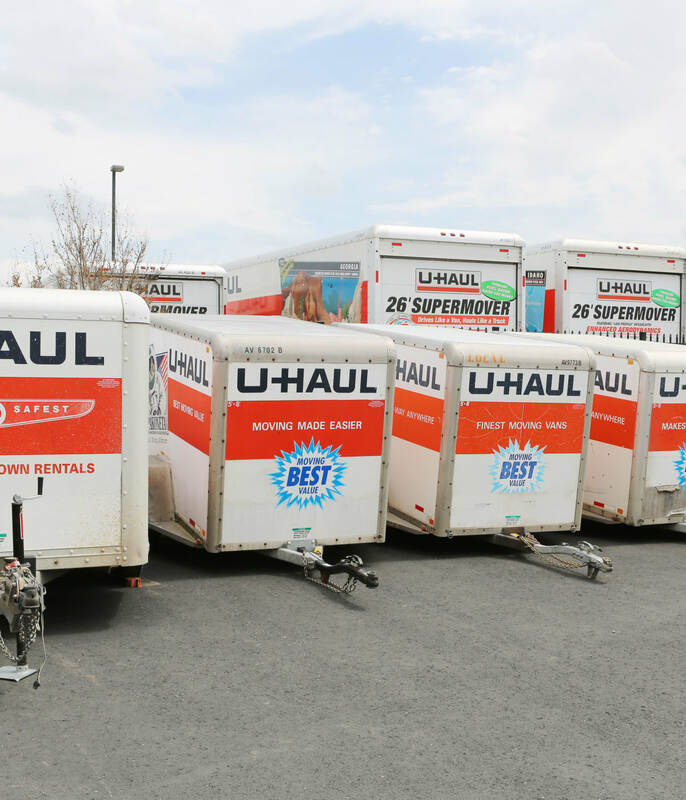 Reserve, pick up, and drop off your U-Haul truck, van or trailer rental with ease when you rent from Midgard Self Storage. As an authorized U-Haul partner, we provide Rock Hill customers with a variety of sizes of trucks, vans, and trailers that provide the ultimate value when it comes to your next move. Call our professional team with any questions you may have about Rock Hill U-Haul rentals. When it comes time to move, set yourself up for success by having the necessary supplies on hand to ensure everything gets packed away properly. 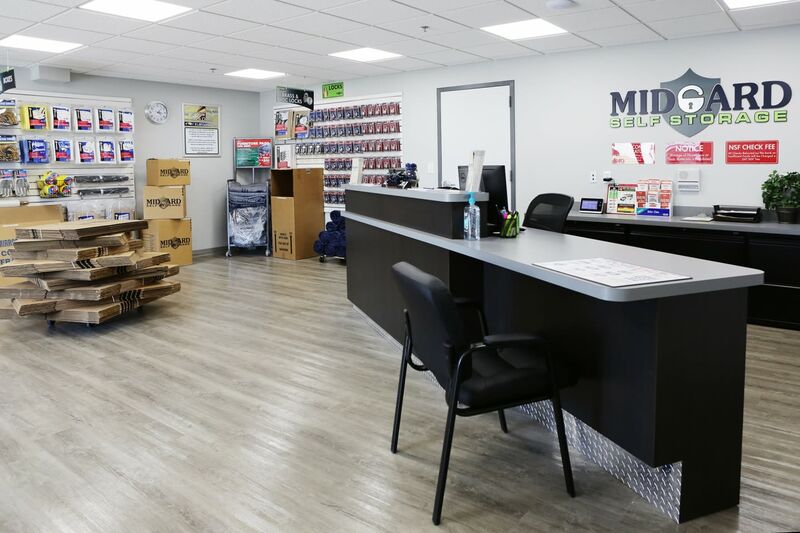 At Midgard Self Storage, we have a full inventory of packing and moving supplies to get you started, including boxes, tape, and packing peanuts. 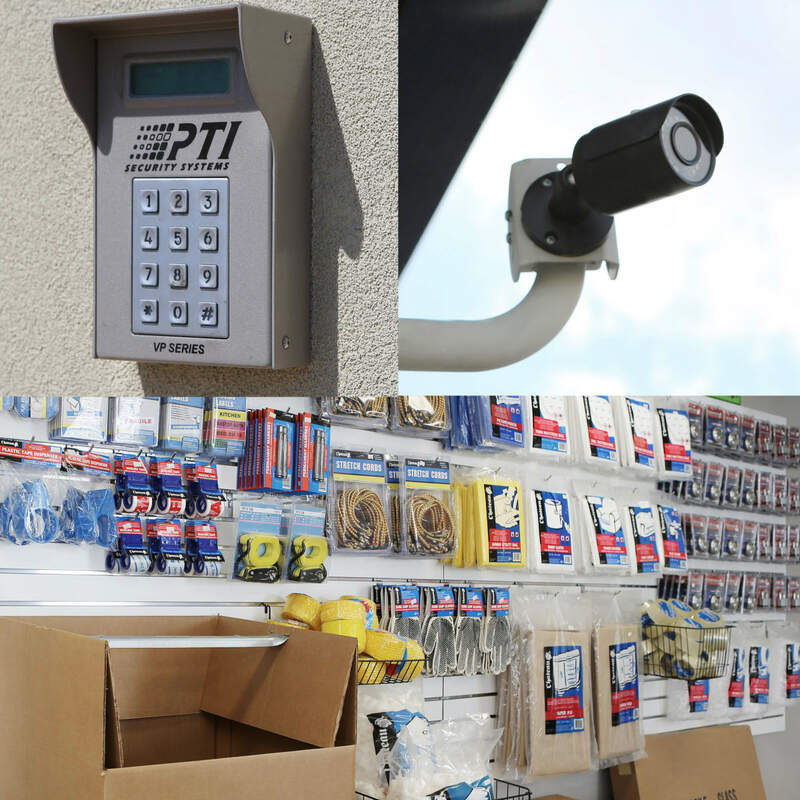 Give us a call or come visit Midgard Self Storage to talk to our team about moving tips.